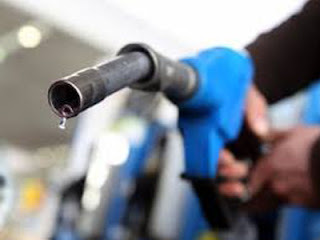 An Economist, Prof. Hassan Oakhenan has said complete removal of petrol subsidy could lead to sustainable solution to the crisis in the sector. Hassan said this on Friday in Awka. Hassan, who teaches at the University of Benin, said the policy could be of long term benefit to the economy if it was effectively and sincerely implemented. He said the Federal Government should harness and formalise the local refining technology spread across the Niger Delta instead of criminalising their activities. He said if well exploited, their productive capacity and technology could be used to complement the existing refineries to boost local supply and reduce dependency on import which led to subsidy. “The so-called subsidy has been an issue for a long time; we do not know how sincere these claims are, so it is better removed completely. “What is required is long term solution to these early challenges and that include increasing our local refining capacity. “Those local refineries can be tapped into, get these people and formalise their activities, sell crude to them at local price and also make them pay tax; we can’t continue to rely on import,” he said. The don said the proposed modular refineries projects should be revisited and executed, adding that Nigeria should not only produce for consumption, but for export to other countries.